Saudi Arabia was the top issuer of bonds and sukuk in the GCC last year, raising $28.51 billion through 22 issuances, Kuwait Financial Centre (Markaz) said in a report on Monday. Saudi issuances represented 31 percent of the total value raised in the GCC followed by the UAE with 30 percent and Qatar with 24 percent. Overall, the aggregate primary issuance of bonds and sukuk by GCC entities, including central banks local issuances, GCC sovereign and corporate Issuances, totalled $153.74 billion in 2018, an 11.7 percent drop compared to 2017. 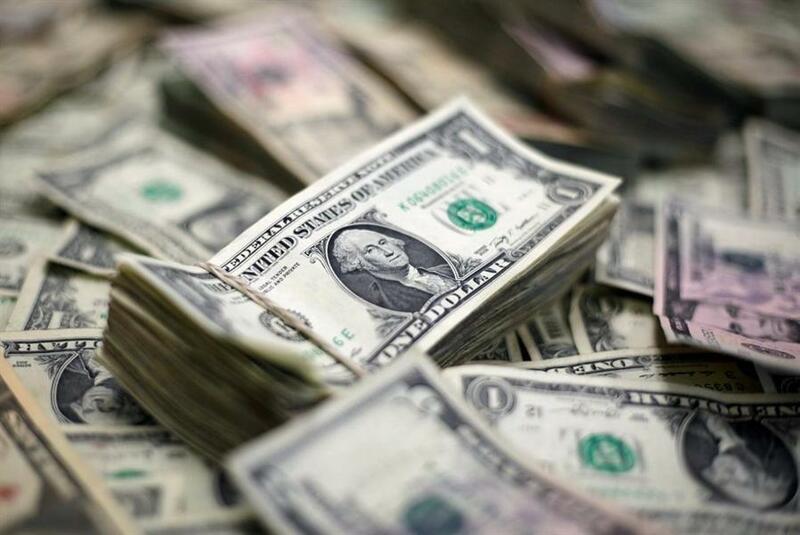 A total of $61.87 billion was raised last year by the GCC central banks, namely by the Central Bank of Kuwait, Bahrain, Qatar, and Oman, the report stated. Central bank local issuances are issued by GCC central banks in local currencies and with short maturities to regulate levels of domestic liquidity. Meanwhile, sovereign issues contributed 50.3 percent to the overall market with a total value of $46.19 billion as compared to $65.28 billion in 2017. The total amount raised by corporate entities rose by 17.19 percent, to $45.68 billion in 2018 from $38.98 billion in 2017. Saudi Arabia government raised $23.88 billion out of which $10.88 billion (SAR 48.78 billion) was through domestic bonds and $13 billion through US Dollar denominated bonds and sukuk, Markaz said. US Dollar denominated issuances lead the GCC bonds and sukuk market, raising $72.88 billion (79.32 percent of the total amount raised) through 204 issuances. Saudi Riyal issuances came in second, raising $10.88 billion (SAR 48.78 billion) through 12 issuances, it added.